It was a Tuesday, the first really warm day of spring, so my Rachel Scott went outside to eat her lunch in the sun instead of staying in the school cafeteria. That innocent decision made Rachel the first casualty of one of the most shocking tragedies of the 20th century: the killings at Colorado’s Columbine High School on April 20, 1999 that would leave 13 dead and more than two dozen injured. In the days and weeks after her death, Rachel’s family would discover her private journals, which included her writing about her life, her faith, and her philosophy of life, which has inspired a generation. 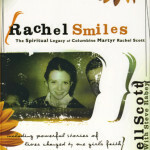 This “PW Religion” and CBA bestseller is based on Rachel’s private spiritual journals, some of which were found after she was killed at Columbine High School. 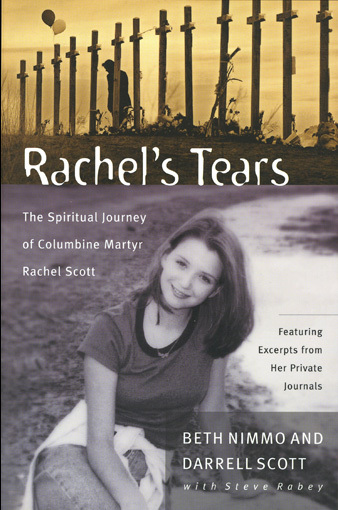 To commemorate the 10th anniversary of the Columbine killings, Thomas Nelson published a new, 2009 edition of Rachel’s Tears featuring new interviews with Rachel’s parents and a Foreword by Chuck Norris. 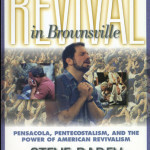 What’s New at Rachel’s Challenge? Rachel’s Challenge, the non-profit organization founded on to spread Rachel’s message of positive change, reached 1.2 million students in more than 800 public schools in the 2007-2008. In the present 2008-2009 school year, the Rachel’s Challenge school assemblies will address more than two million students. These numbers make the Rachel’s Challenge the most popular student assembly program in America. Thousands of students have been deeply impacted by these presentations. Violent school attacks and student suicides have been averted. Efforts to combat bullying and racial prejudice have changed the culture at many schools. And young people and adults have accepted Rachel’s challenge to start a Chain Reaction in their schools communities.